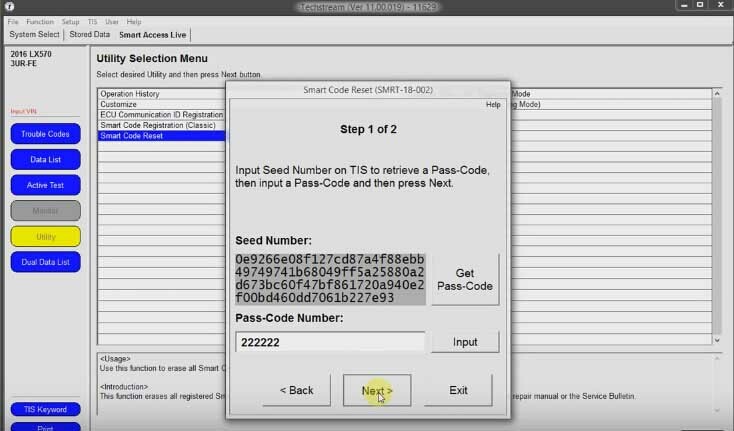 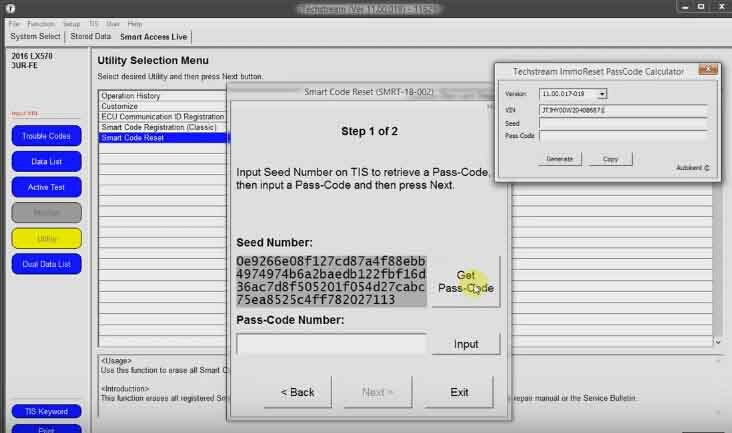 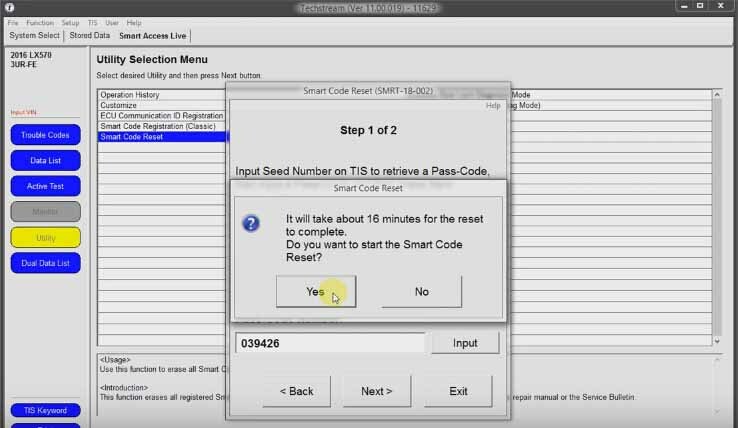 Easy step by step guide on How to reset Toyota pass code/password/immobilizer code by Toyota TIS Techstream.Hope this article is helpful! 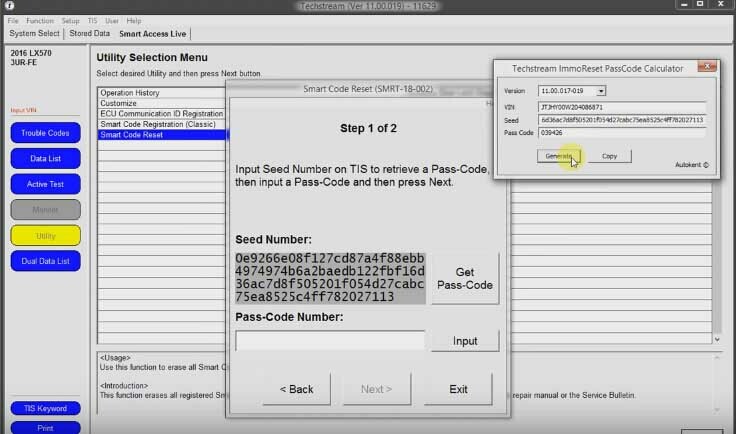 NOTE: Immo reset function is only available in the North American region of the program. 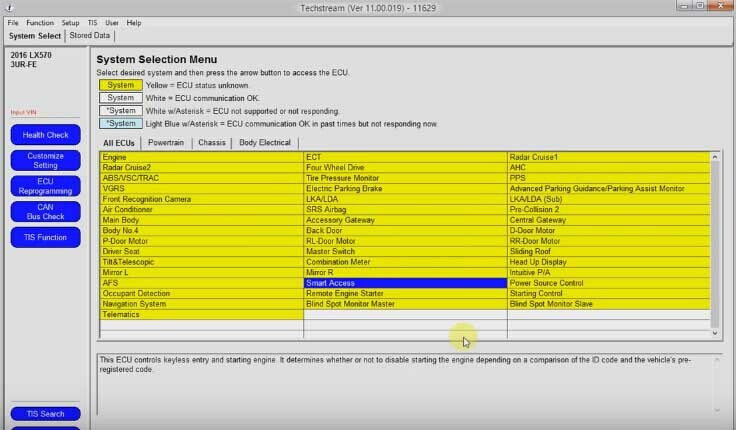 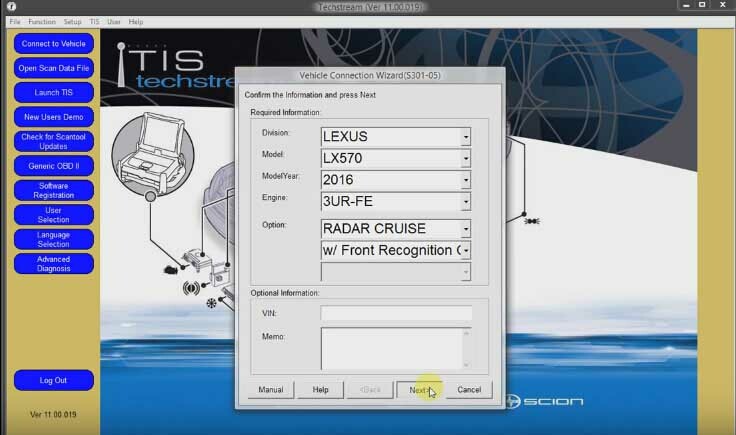 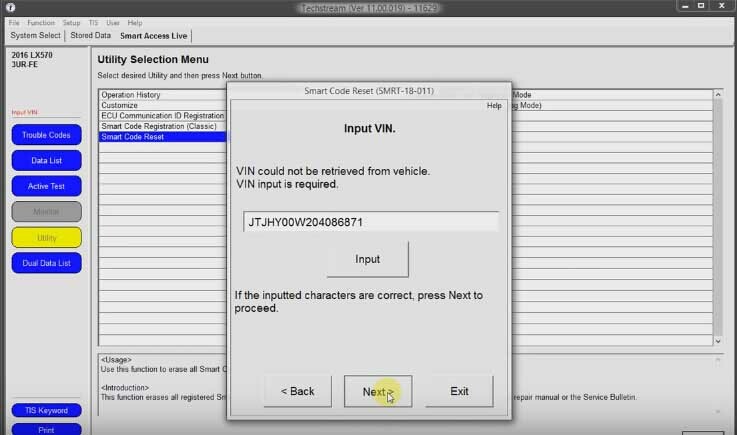 What tools you need to reset Toyota password/immo code? 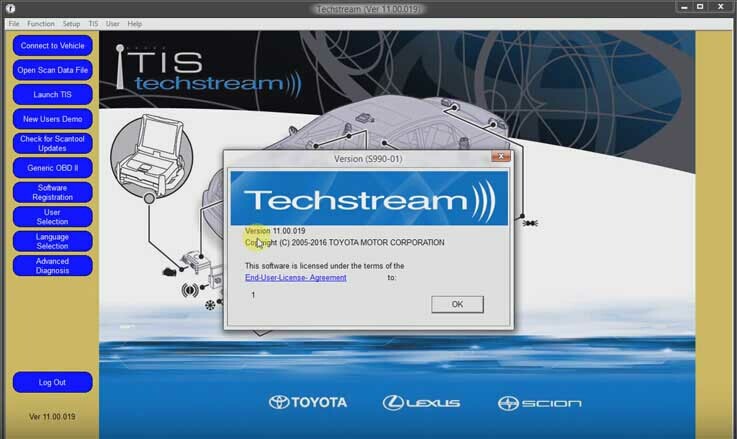 *A laptop installed Toyota TIS Techstream. 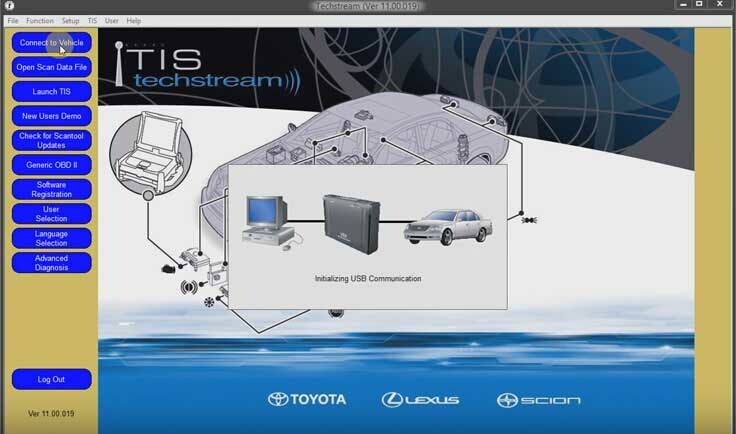 *MINI VCI Cable for Toytoa TIS Techstram. 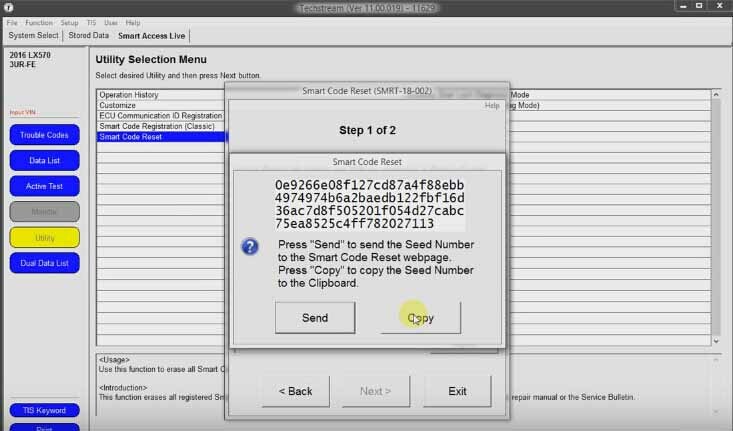 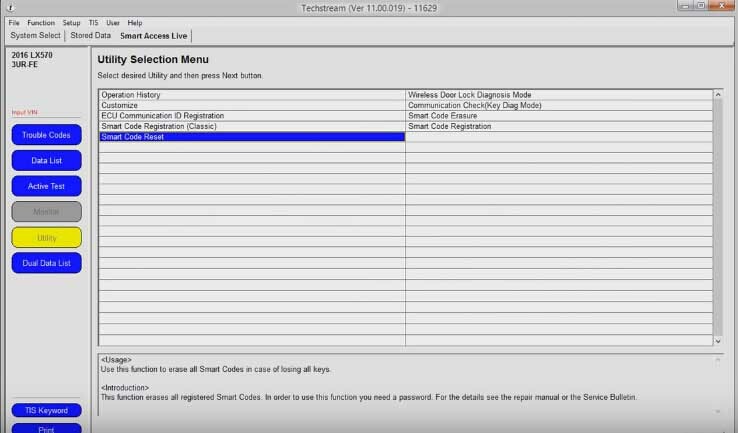 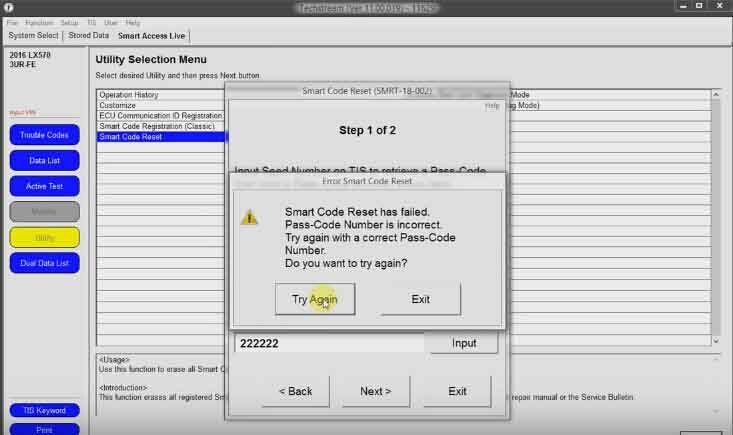 Smart code reset by Techstream v11 SUCCESS.